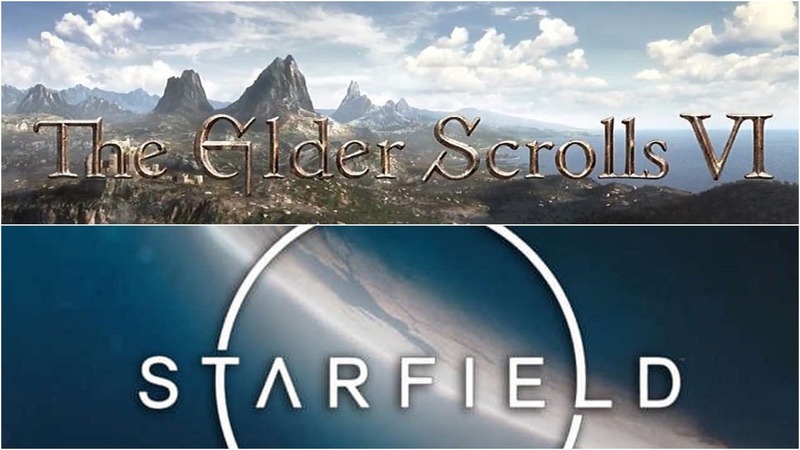 At the end of Bethesda’s E3 2018 showcase, Todd Howard talked about what’s in store for the future, revealing two new titles that are currently in the work. The first is Starfield, which has been known for some time. The game will be a single player experience that’s been in the works for years. The second title is the game fans of role-playing games have been waiting for some time. The Elder Scrolls VI has been officially confirmed with a teaser, but nothing has been revealed about it. With the two games coming well beyond this year, it may take some time to learn more about them. We will keep you updated on both of them as soon as more come in on it, so stay tuned for all the latest news.